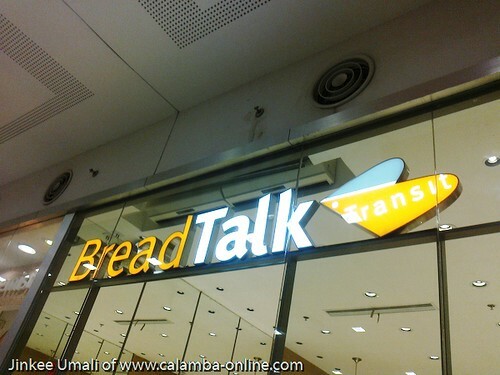 Bread Talk, a boutique bakery in the metro finally have a branch here in Calamba inside SM City. 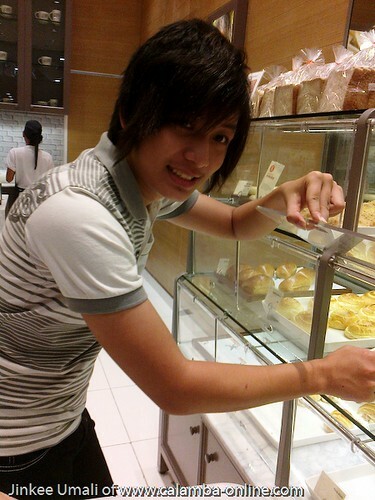 I remembered their first branch at Glorietta 4, Ayala Mall where people flocked around and picked those bread as like an open kitchen. 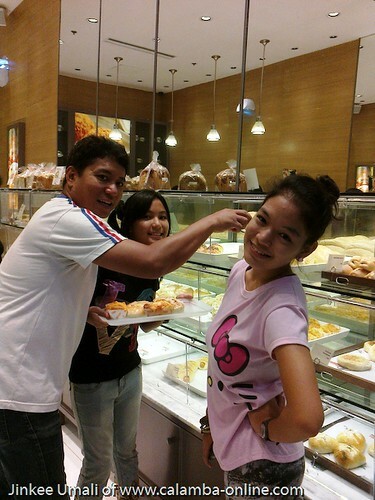 Now my family will still do the same making those choices of bread picking those bread around even not going to the metro. 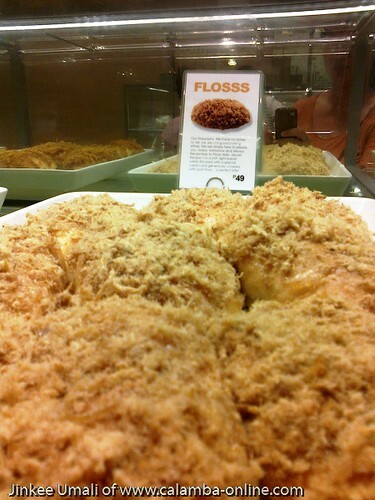 Definitely, one of their favorites and best seller is the Flosss® bun – hairy strips of pork floss around. Price is P 49.00 each. 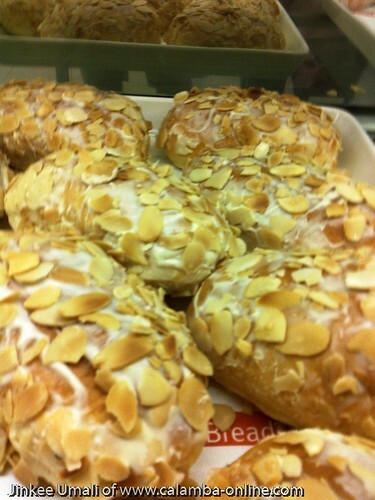 Cures of the Golden Flower is also a bun sprinkled with golden almond filled with custard cream. A must try! 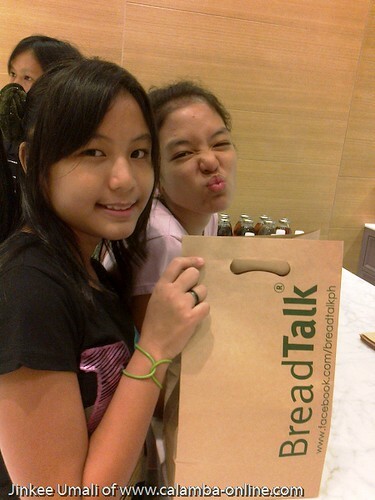 My kids definitely enjoyed the “shopping” of those bread around. LOL! 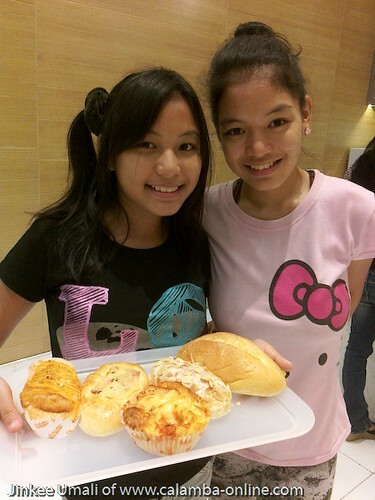 Just prepare a budget between P 45.00 to P 60.00 for each bread and indulge with their unusual yet cute designs. Hopefully, they can also bring those cakes as what we have seen on the mall.